"Quality Bed and Breakfast in the heart of the Isle of Purbeck"
An excellent choice for your stay in Swanage, the jewel in Purbeck's crown. Situated just 150 yards from Swanage’s golden beaches and about the same distance from the town centre, our bed and breakfast accommodation offers the perfect location together with a quality stay. 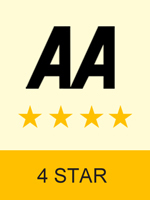 As an AA 4* Silver Award establishment, our accommodation is comfortable, modern and competitively priced. Particularly liked the subtle decor, cleanliness, breakfast choice/quality, parking plus the central location very close to beach. 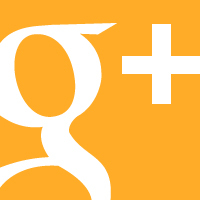 Alan and his team are very helpful and friendly. 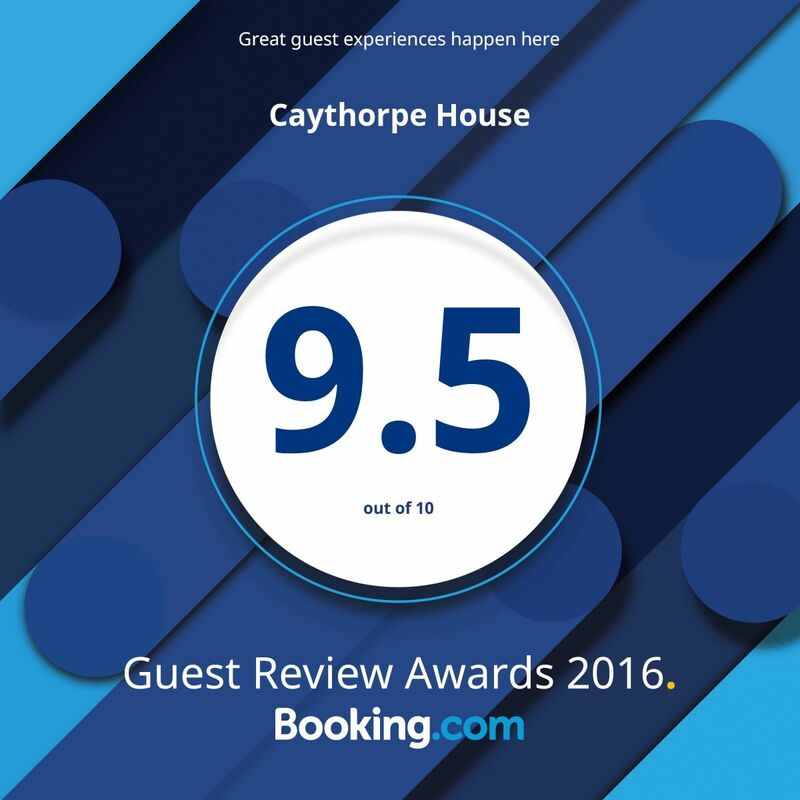 Happily recommend Caythorpe House to all. Spent three nights at this very good B&B with friend. Good value for money. Breakfast was good and rooms fitted out to a good standard. Long time since I've done a B&B and was impressed. Worth a return visit. Very good welcome from the owner to whom nothing was too much trouble. More than enough excellent breakfast, and personal preferences all catered for with a smile. Lovely friendly, clean and central place. We were greeted and treated very well during our stay and given plenty of local advice. I would stay here again.